Unique Landscaping has 20 years experience crafting ideal outdoor getaways, quality fences, and more. 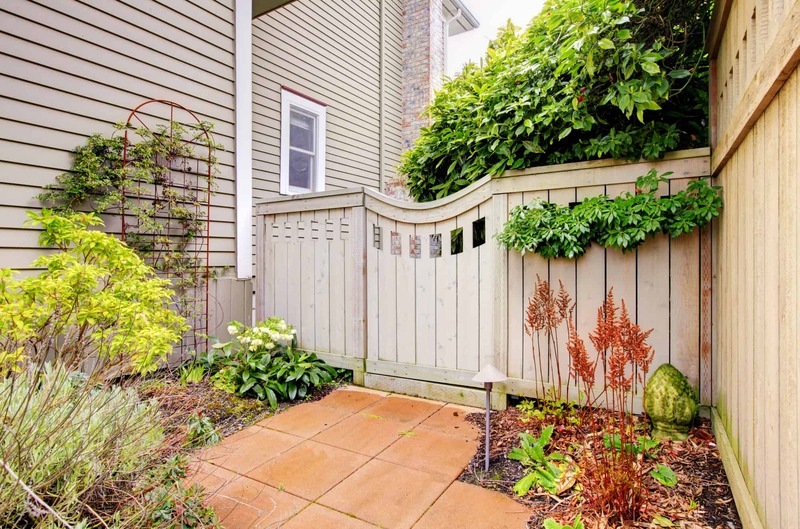 Increase your security, privacy, and peace of mind with one of our fences. Unique Landscaping has been serving the Tulsa area, including Broken Arrow, Jenks, Bixby, Owasso, Sand Springs, Broken Arrow and other surrounding towns, for 20 years. We are trusted Tulsa fencing contractors that should be your go-to company any time you have a need for a professional fencing contractor. 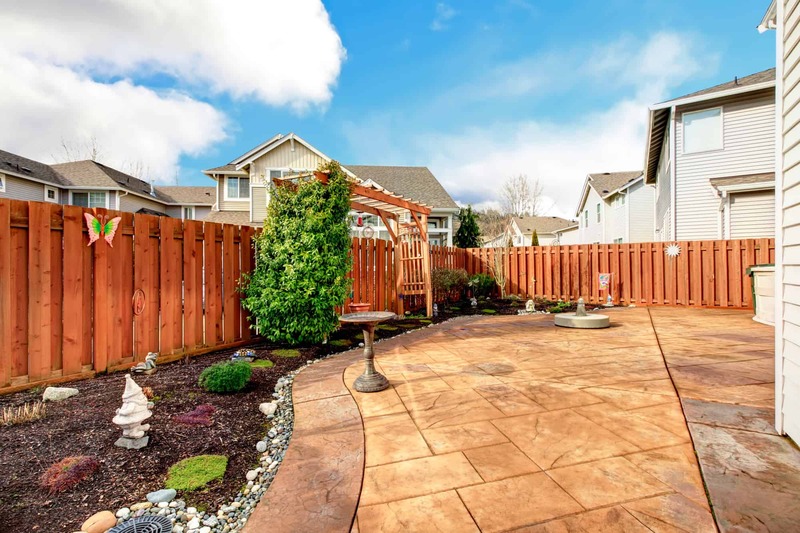 Whether you just need a repair or a new fence installation, we are committed to providing customer satisfaction and a fence that you can be proud to showcase. 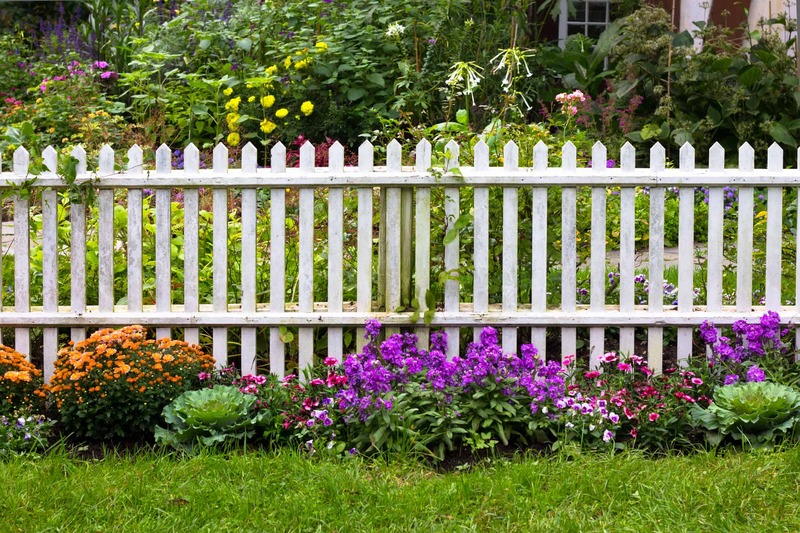 We handle both residential and commercial fencing needs and we do it all at a fair and affordable price. Unique Landscaping in Tulsa is happy to provide a quick assessment of your property and a free estimate along with a project outline and how and when we could finish your project. All it takes is that first call and we’ll finish the job from there. Our goal is to make a positive, lasting impression on you from the very fir call and provide a pleasant experience that you would be happy to recommend to your closest friends and family. We guarantee that we will provide a fair price and excellent work. You will not have to sacrifice quality for affordability when you choose the Tulsa fencing contractors at Unique Landscaping. 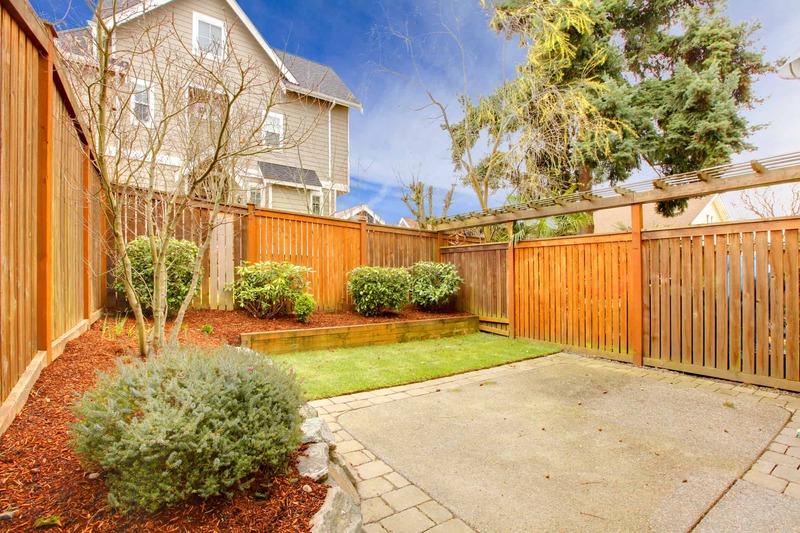 You can count on the best service, a friendly face, and a fence that you’ll love for many years to come!